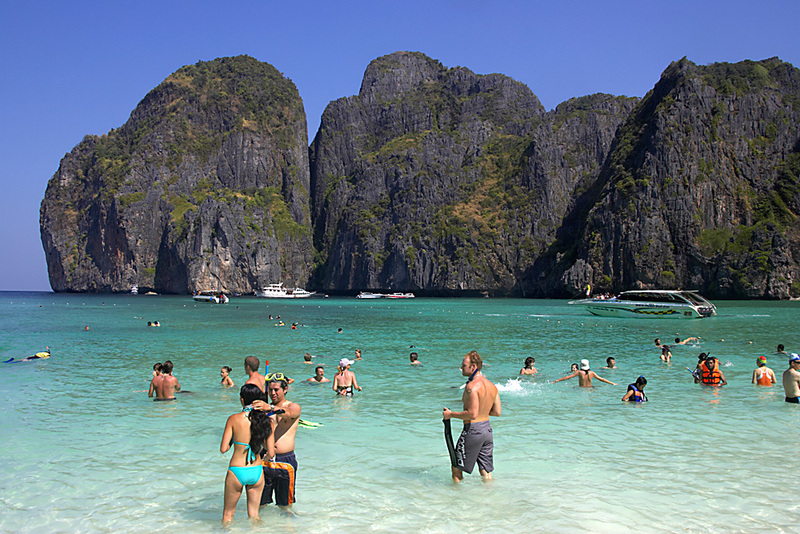 Tourism Authority of Thailand sees a 13 percent rise in Russian arrivals. Thailand expects one million tourist arrivals from Russia in 2016, the Bangkok Post cited the Tourism Authority of Thailand (TAT) as saying on May 10. This would mark a 13 percent rise over 2015, according to the report. Russian tourist numbers to Thailand peaked in 2013, when 1.7 million Russians visited the kingdom. 884,000 Russians visited the country in 2015, according to the report. A TAT official told the paper that a more stable ruble would lead to a rise in Russian visitors.